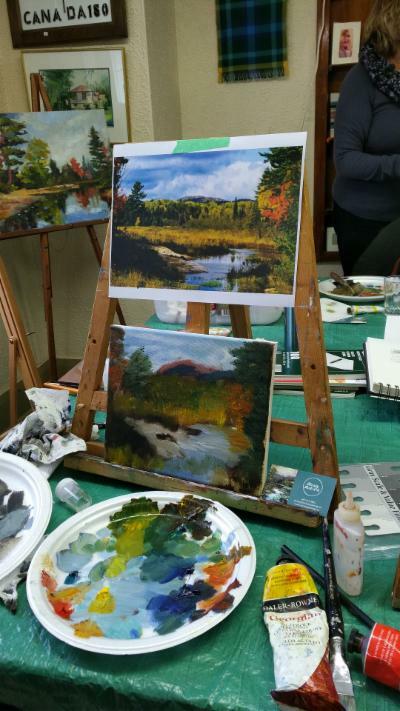 Bring a photo of your favourite vacation spot, your home town, or any landscape that speaks to you, and Christy will help you turn it into a painting to treasure. Christy will tailor the lessons to your experience level. 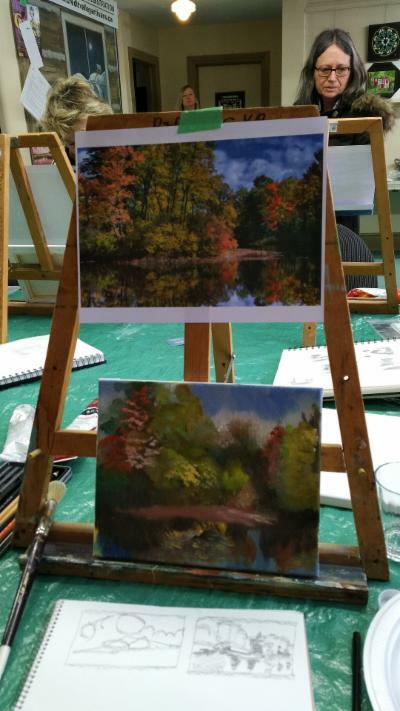 Topics covered include composition, brush techniques, colour mixing, and more advanced problem solving - or just how to start! 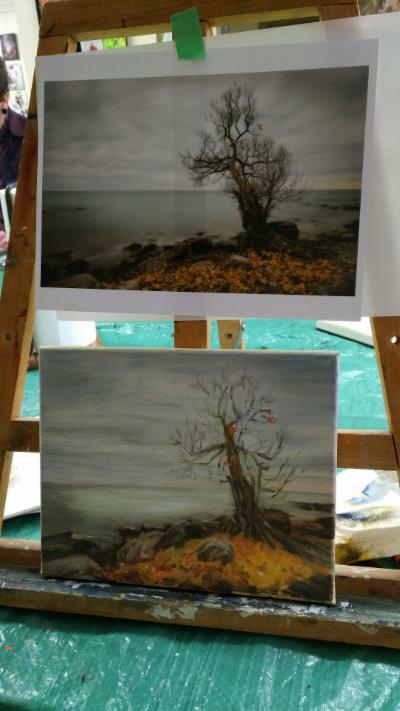 Try Painting with Oils! Small class - 1 on 1 help!